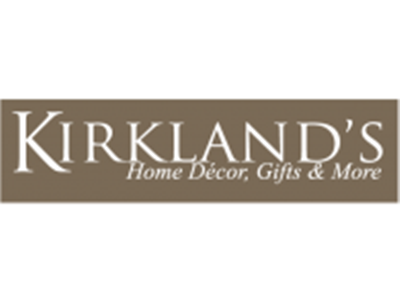 Enjoy big discount with home decor sale event from Kirkland's. No coupon code required. Just click "redeem now" to head over to the site and you will find items with price marked down already.